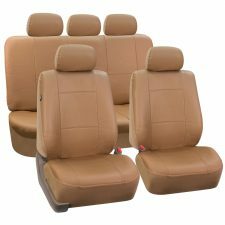 Will these seat covers fit for my 2009 Kia Sorento LX? Thank you for contacting FHGroup. These two pieces with zippers are for your rear backrest. Since this is a split bench cover, these pieces can go on the ends to cover your old fabric even when split. Enjoy! Thank you for reaching out to us. 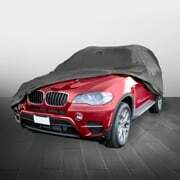 Please see the link for the front seat covers only: https://www.fhgroupauto.com/product/light-breezy-flat-cloth-seat-covers-front/. I was wanting to know if these would fit my 2015 Toyota Camry? 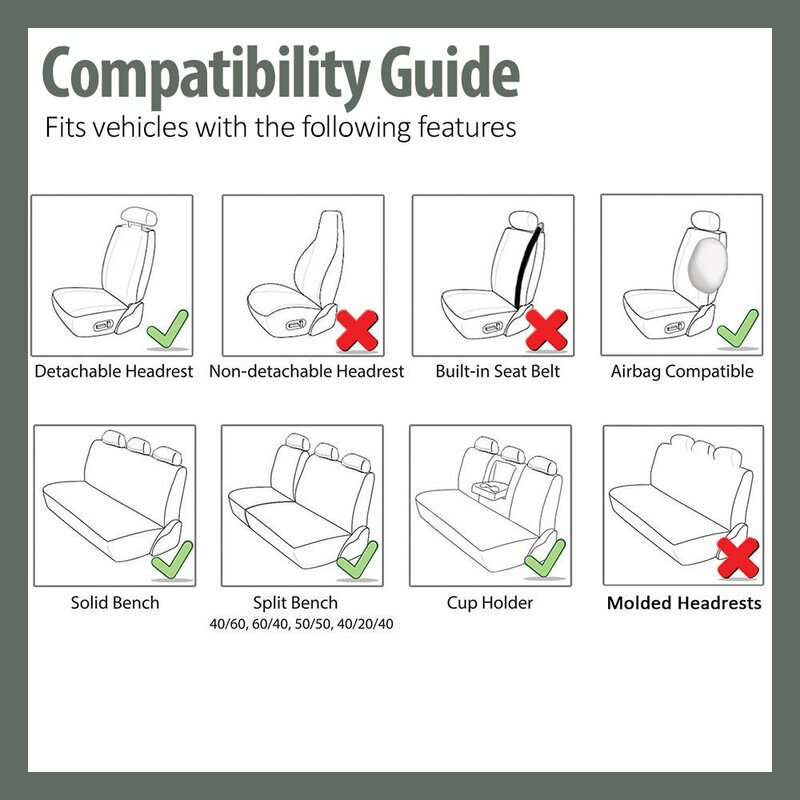 Also with the armrest / cup holder that folds out in the middle of the back seat? 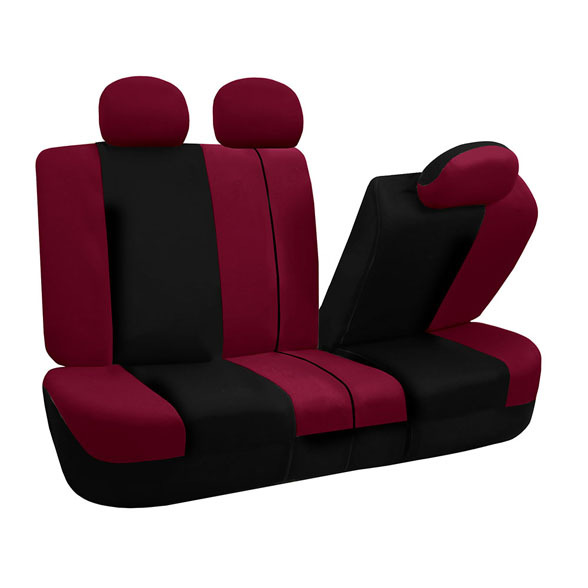 Can I get matching front seat covers to match the bucket and bench seat covers? Thank you for contacting FH Group. 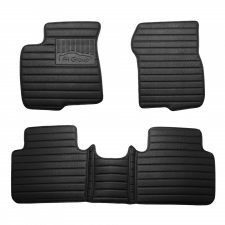 Yes the seat covers Light & Breezy Flat Cloth Seat Covers – Combo Set are in fact a matching set for the front and the rear. 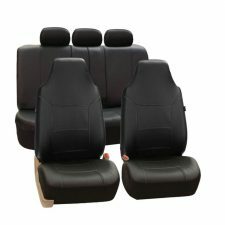 These seat covers are really easy to install, durable and look great. I would recommend this product. Shipping was very quick also. Fit my 2001 Camry perfectly. Quality was better than I expected. It was easy to install not sure why so many reviews said it was so difficult. If you are reasonably intelligent you won’t have any issues installing the covers. Over all I am pleased with the purchase and I also read several reviewers saying that their covers ripped well guess what, if you pull too hard they will rip. You have to TAKE YOUR TIME and don’t force the material. Fast shipping, arrived a week sooner than expected! 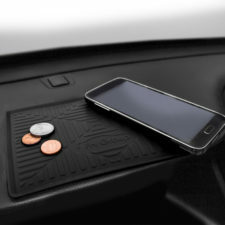 I’ll agree with others, terrible instructions and didn’t want to watch a video on how to put them on (my own hard-headedness) Over all, fits well in my Audi A4 other than the head rest covers. I did have a time with the straps under the front seats, luckily I have a 6 yr old with skinny arms and hands lol! I did bust a strap under the drivers seat…pulling too hard. 4 stars! Worth the $ I spent. 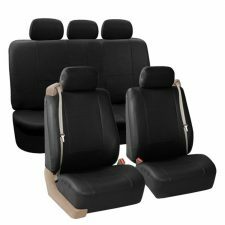 Received this set of seat, headrest, steering wheel and seatbelt covers with hooks included in gray/ black. They arrive to PR in no more then five days (excellent). They arrived in very good condition. I love how they look (not a super high quality material) but they are very useful as they are, no complaints there. I had a question about my order, contacted customer service and they replied in one day with helpful information (I appreciated this detail). 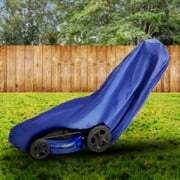 Oh… I took the covers to my family so they could see and feel them and they liked the covers a lot… some family members are already talking about wanting these covers in different colors for their cars. Not a bad item for the price.